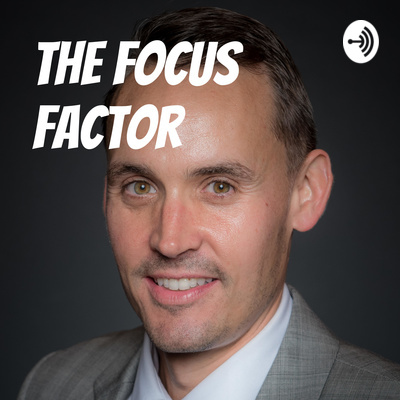 Welcome to the Focus Factor where Executive Leadership Coach Keith DeVore gives his best advice how you can live your best life! Do not let the fear of failure hold back your employees, organization, or yourself. Keith talks about the power of focus and if simplifying your life by breaking down tasks to just 1 thing. Coach Keith talks about the power of focus and how to focus on one thing to achieve greatness. In this episode Keith gives himself an introduction and advises people to start to live their dreams, start to live your best life. Keith breaks down how the beginning is not the end, but one must begin in order to reach the end. Don't let the fear of where to start stop you from accomplishing your dreams.